Families that are about to welcome a new born baby often gets flooded with endless suggestions and questions. It circles everything from fixing the best baby name to the best baby diet, to keep the new born healthy and fit. And today, parents-to be are faced with yet another crucial question, i.e. whether or not to stone the baby’s cord blood cell. Today, in a world where everyone’s on the move to grab the best medical alternative they can to secure their child’s and family, cord blood banking is one field that gets huge support. But, whereas one school of views support this process, there’s another that has opposing views. Shrouded in polar thoughts, the topic of cord blood banking has attracted a couple of conflicts to it, which blurs the main focus – that is whether it’s beneficial and who and how it’s beneficial. Let’s start with the fundamental know-how. 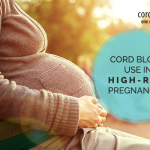 Cord blood is technically a minute quantity of blood that remains in the umbilical cord after a child is born. This remaining blood can be collected once the baby delivery is done. Being a rich storehouse of stem cells, cord blood is instrumental in developing chunks of blood cells and also boosts the immune system. Back in 2016, it has been calculated that 29% of patients received cord blood transplant in US and have immensely benefited from it. For a while, scientists and medical researchers have been invested in clinical trials declaring that cord blood stem cells have effectively helped to cure more than 80 life threatening ailments. These diseases are blood related, immunological, various cancers, severe brain and spinal cord injuries as well as the Type 1 and Type 2 diabetes. This has made families having a history of severe ailments opt in for cord blood banking. 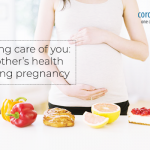 The successful treatment of malignant disorders have made parents to be think of cord blood as an insurance code to their child’s and family health. So why is it that a set of parents and families aren’t convinced about cord blood banking, despite saying yes to the process. The truth, there are certain considerations that need to be made. For instance, it is important for a stem cell to possess three fundamental properties. The strong capacity to regenerate, thus when they are divided they are able to produce similar daughter cells that preserves the cell line production. Stems cells also need to have the capacity to distinguish, that they are able to set up specific form and functions. For instance, developing into a liver tissue in place of a cardiac tissue. However, stem cells that branch out into any cell type in the human body is termed as pluripotent and the ones which branch into a pre-destiny is called multipotent. 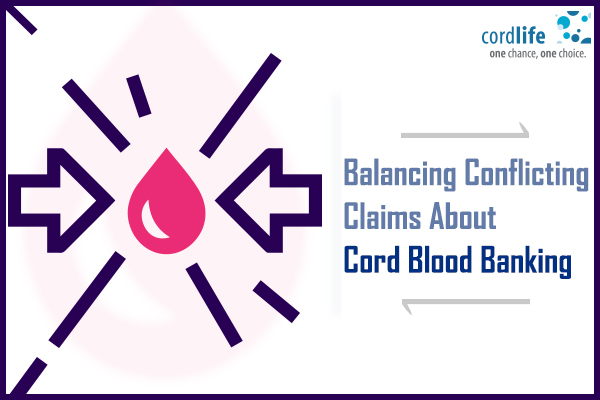 Hence, the umbilical cord which according to few was considered to be of no medical use post child birth, has been proved wrong through the successful cord blood transplants. However, the fact that there exist still few disappointments on the subject could be traced to its disadvantages. And one being a minimum quantity of 50 to 200 ml needs to be made ready for collection. If the amount is less, then the sample is invalid. However, in majority there seems to be not ample blood. 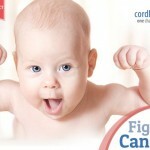 Furthermore, a meagre 8 to 12 % of cord blood units have apt stem cells for an individual transplant who weighs 80 kgs. So, once you address the conflicting views and also know the practical side of cord blood, then whether to opt in for banking becomes easy for you. Cord Blood Banking: What Are Your Options?